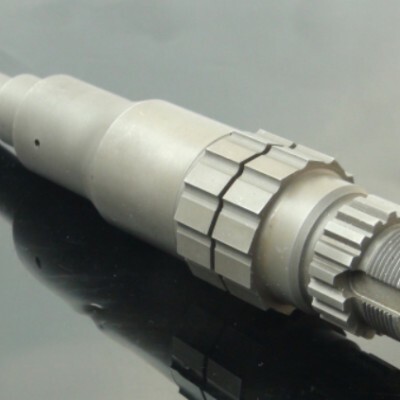 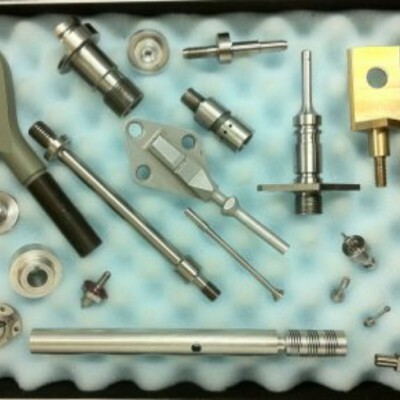 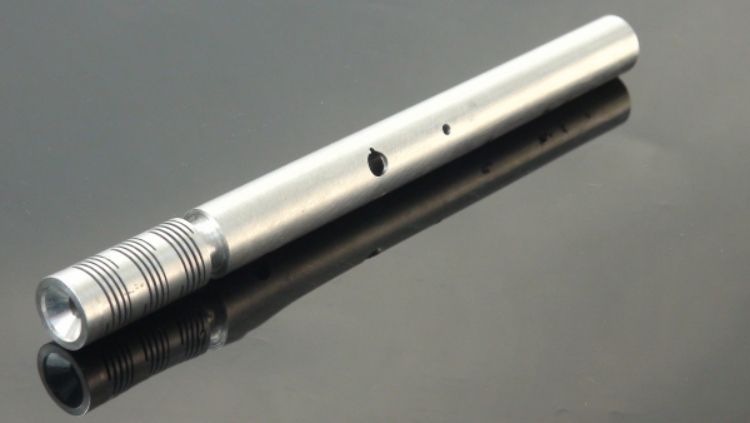 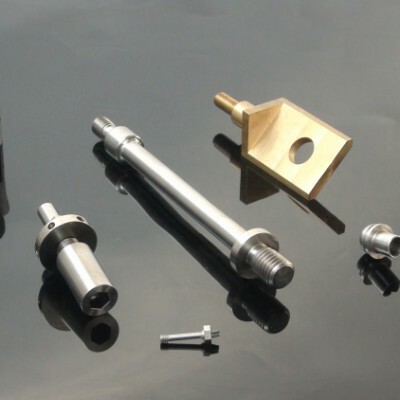 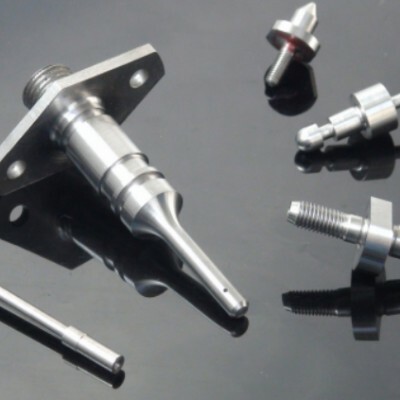 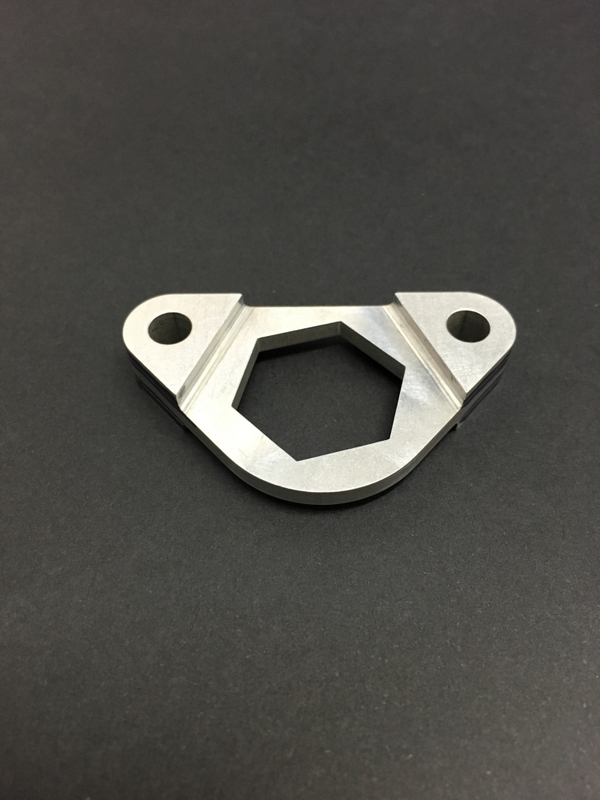 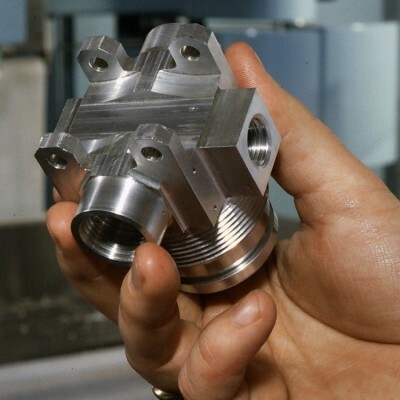 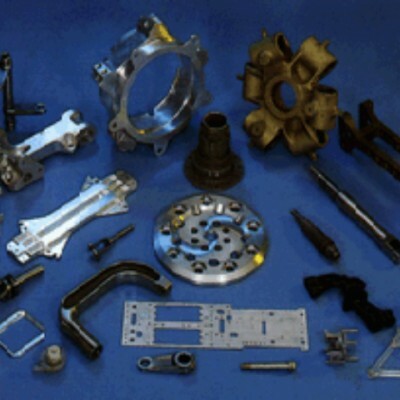 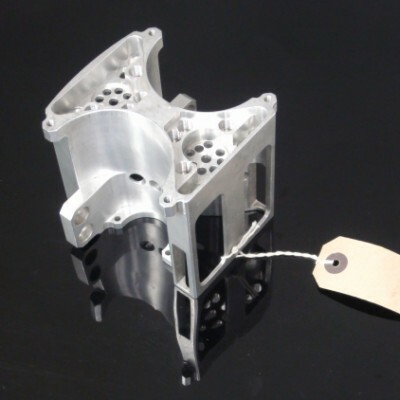 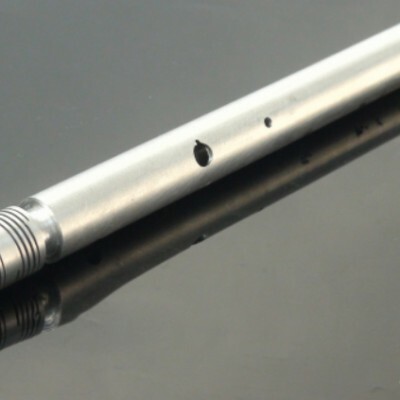 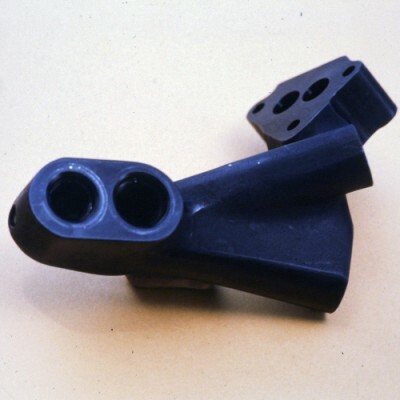 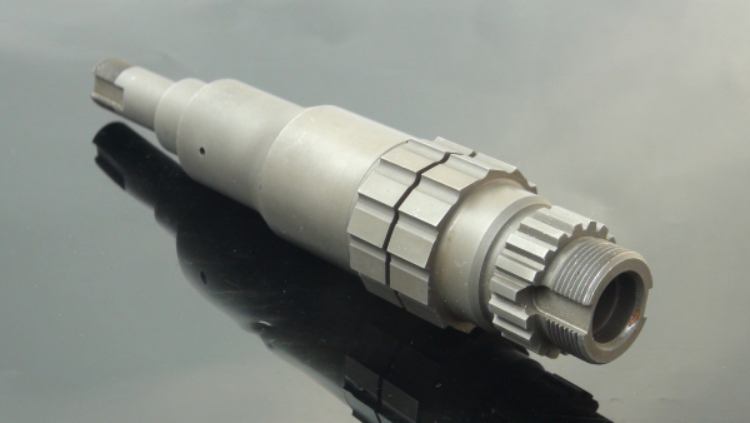 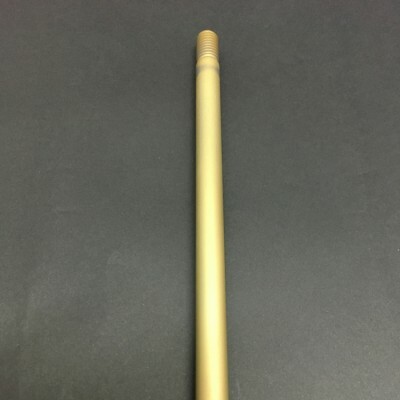 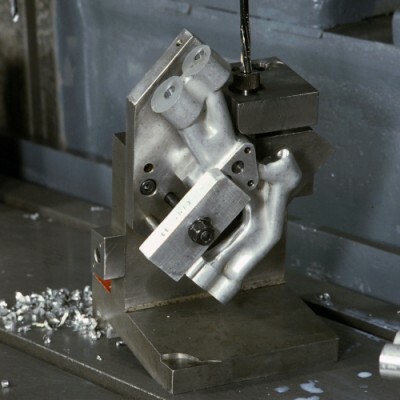 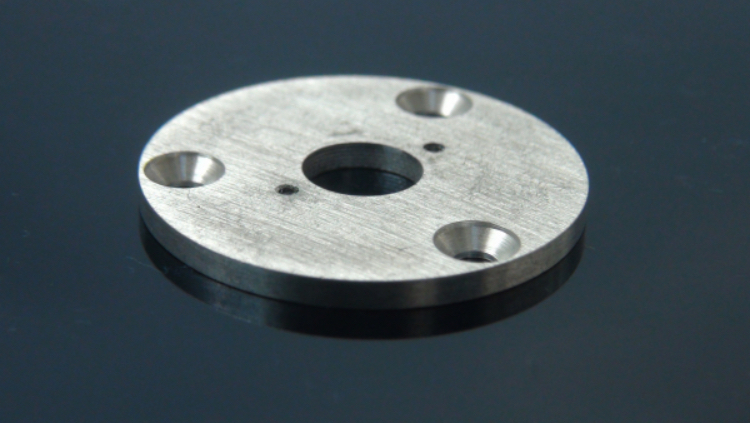 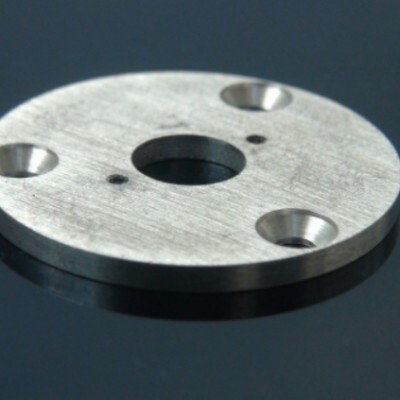 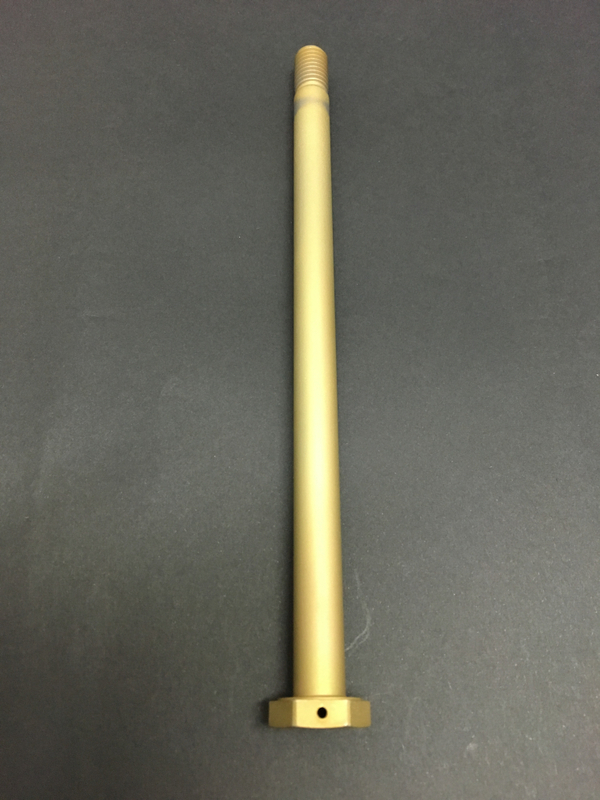 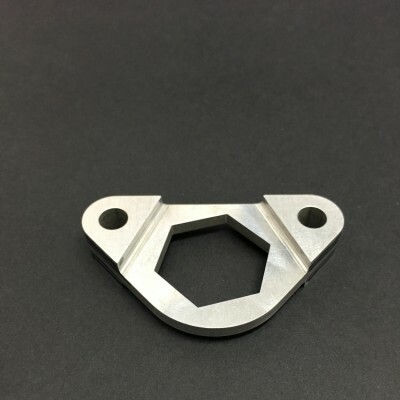 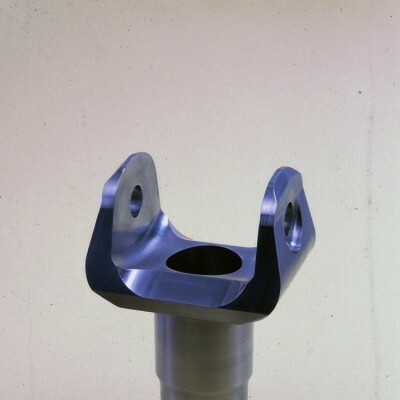 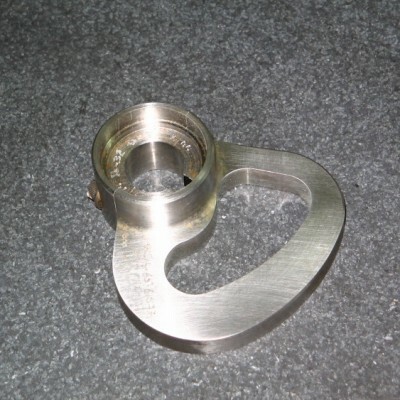 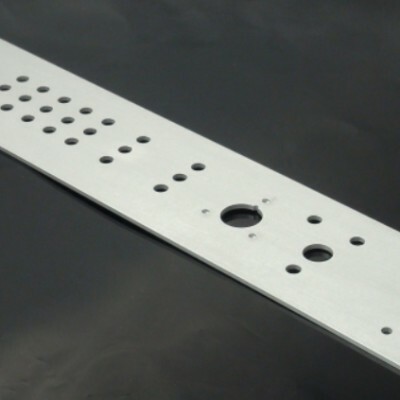 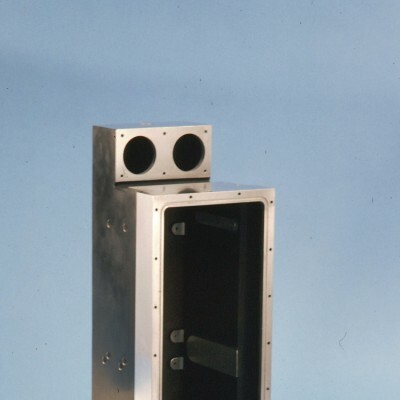 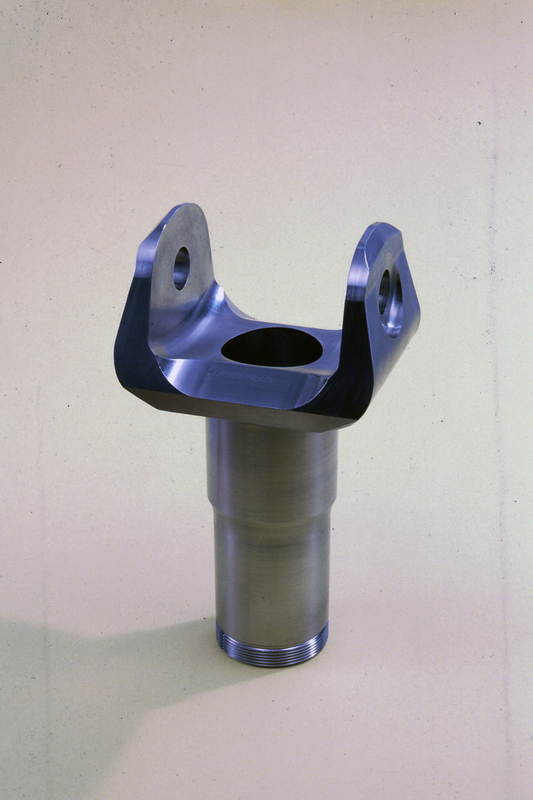 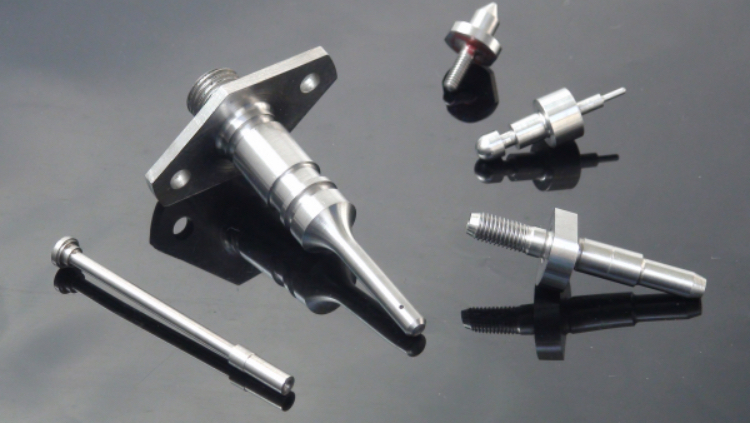 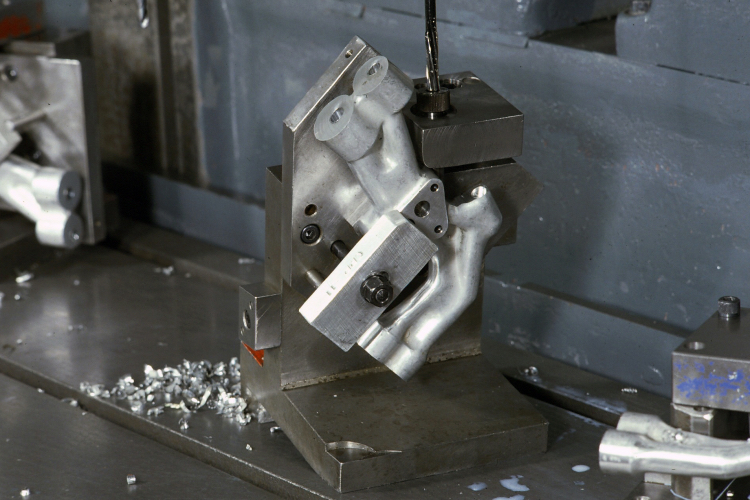 Murray Productions Ltd are able to provide precision CNC machining services for a wide range of applications, in a variety of both exotic and less exotic materials to a wide range of industry sectors. 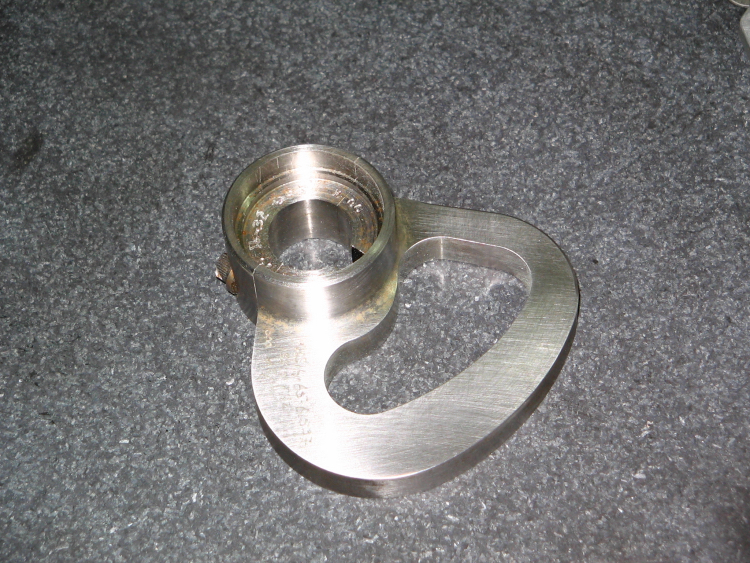 We also have strong capabilities in thread rolling and metal presswork. 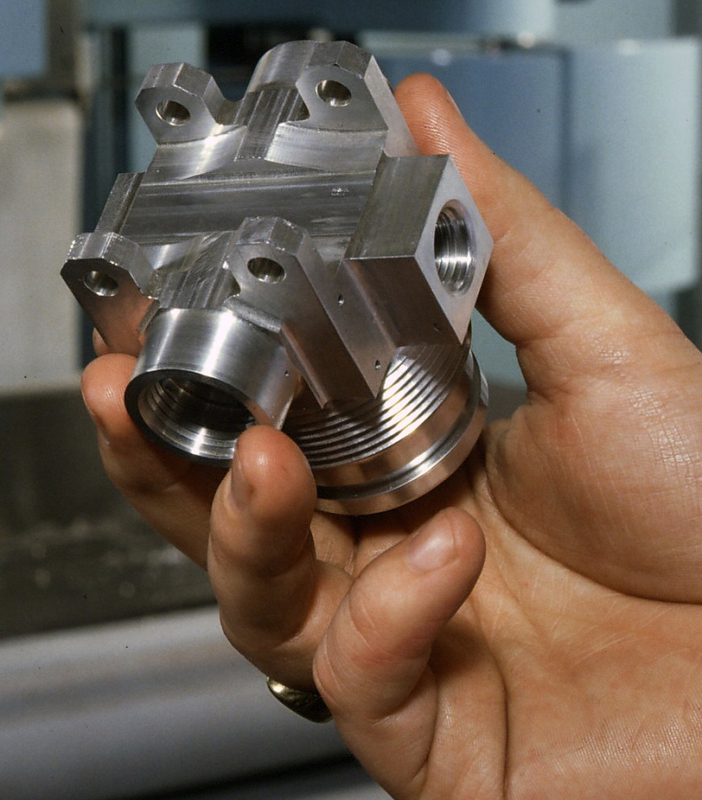 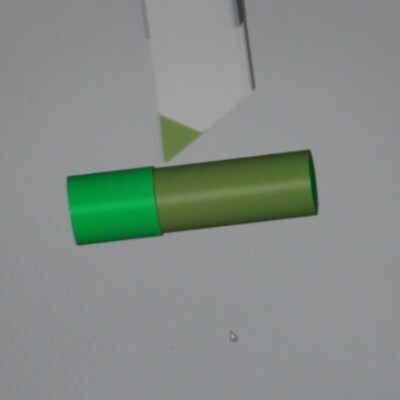 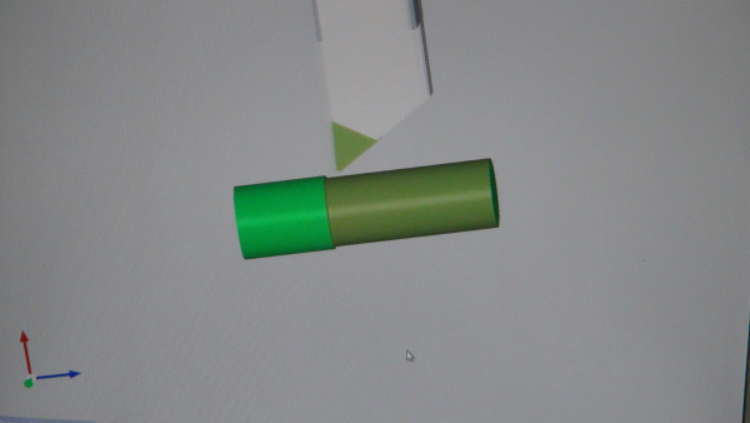 Our Edgecam intelligent solids based manufacturing system enables us to control CNC milling and turning centres. 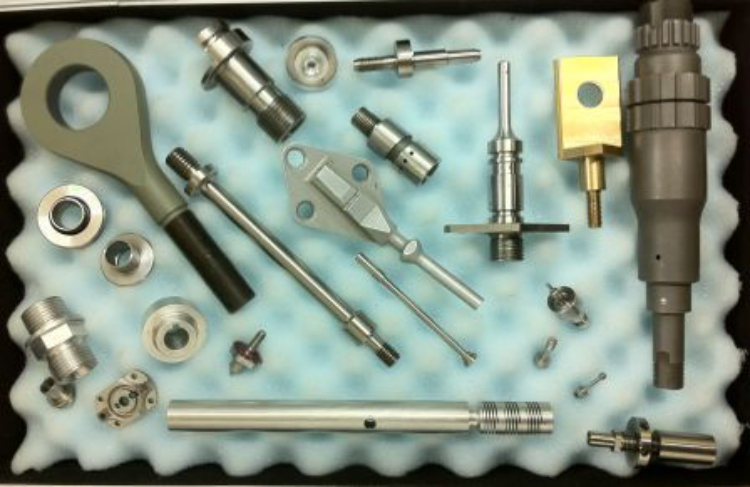 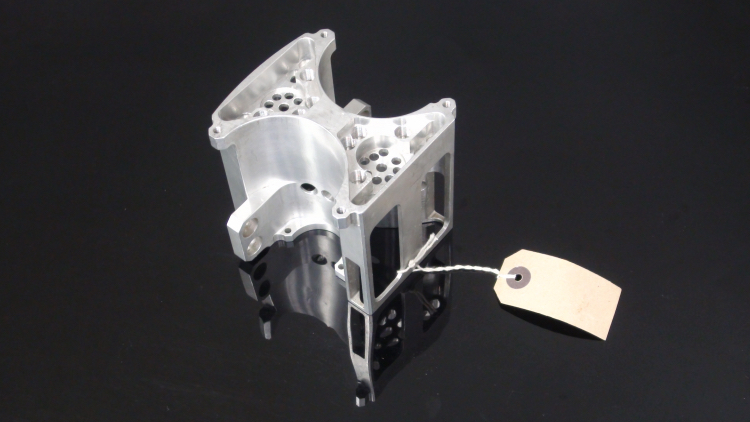 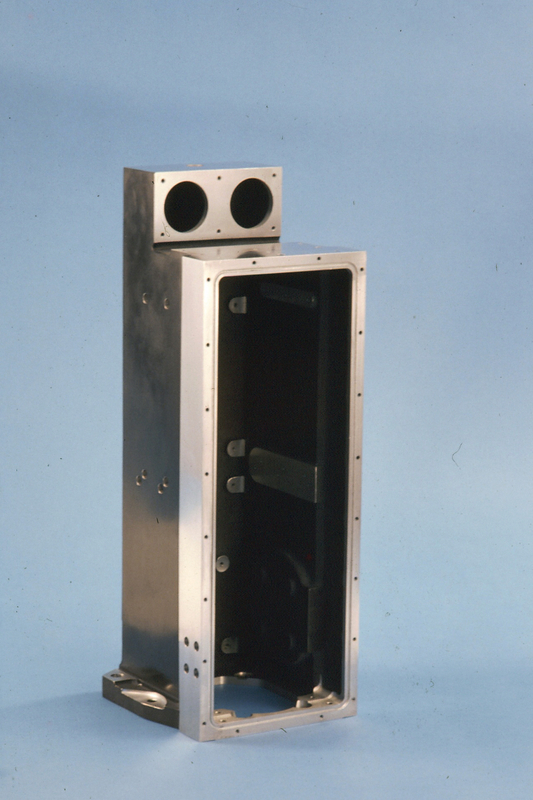 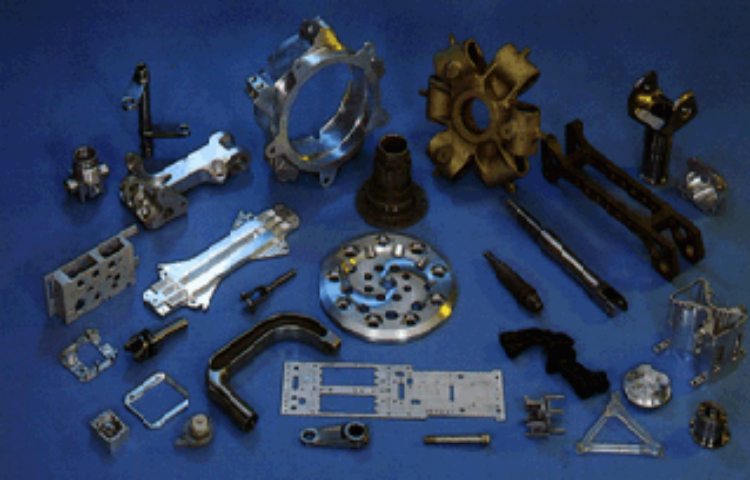 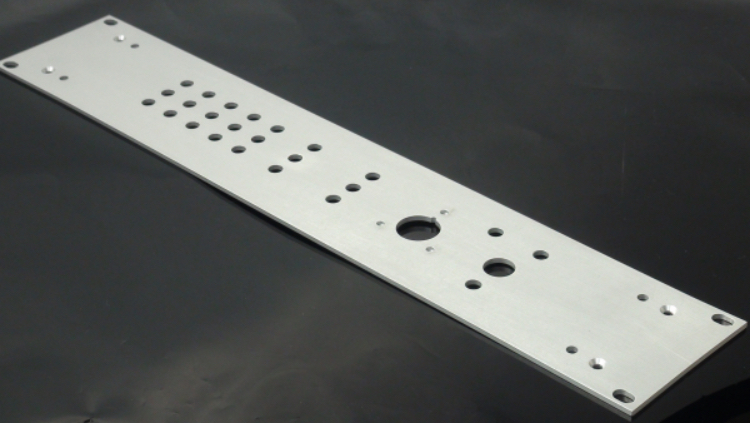 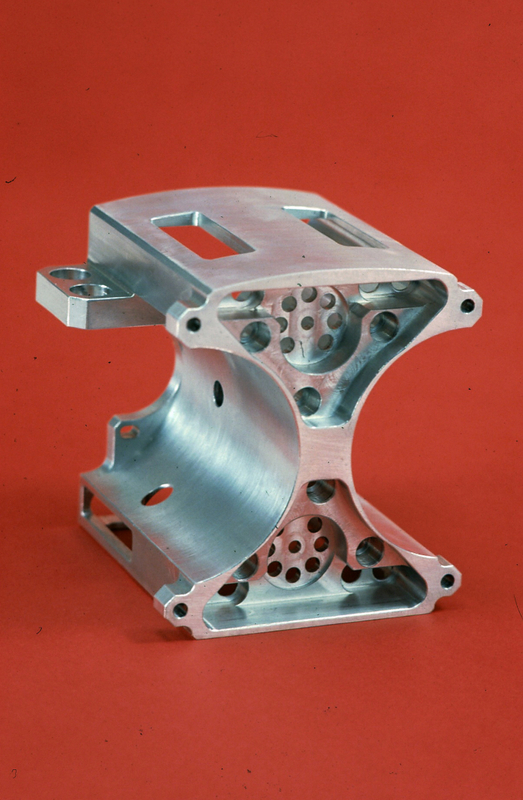 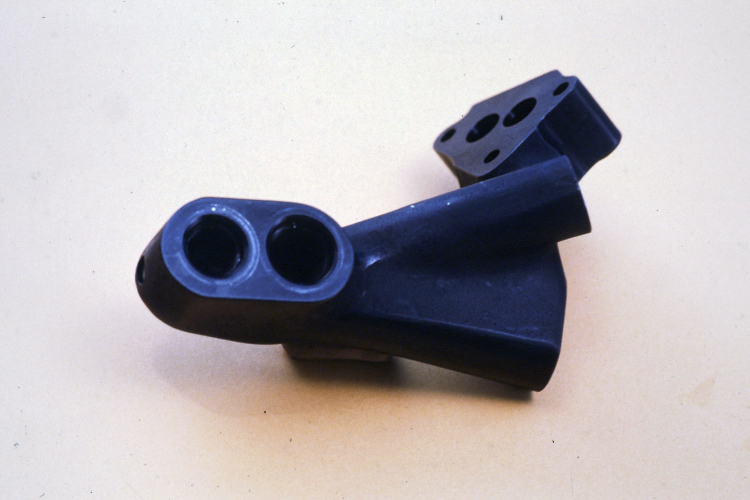 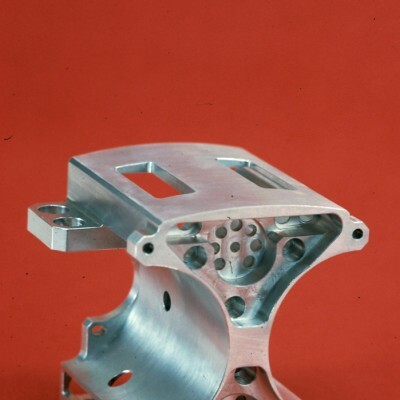 Fully finished components can be produced from our CNC Mill, CNC Lathe, lathe, milling and assembly department. 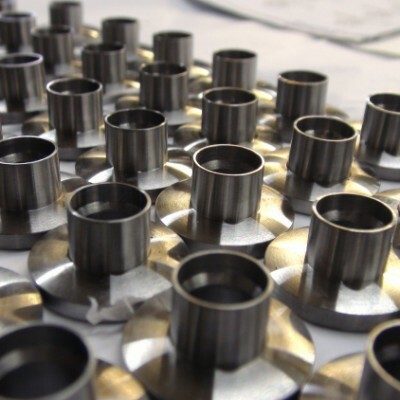 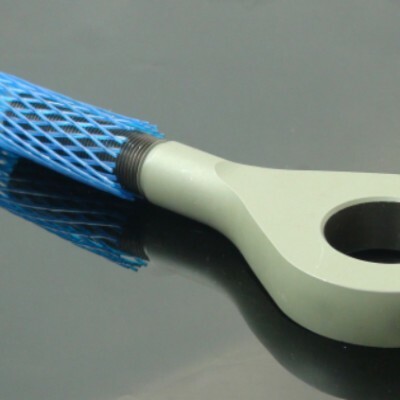 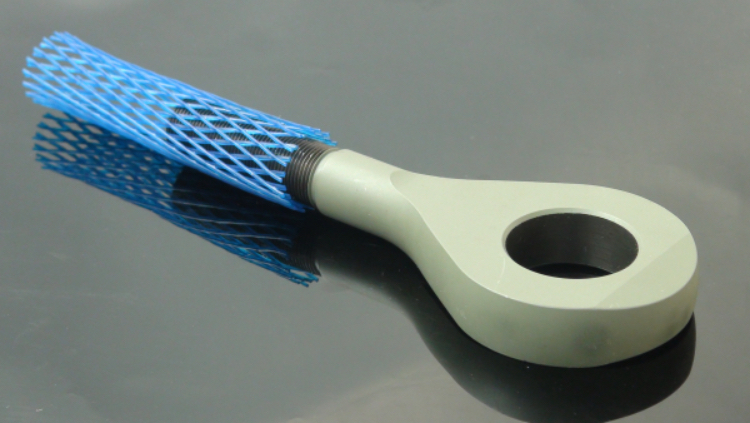 We can produce any quantity from one off, or small batches through to large batch production. 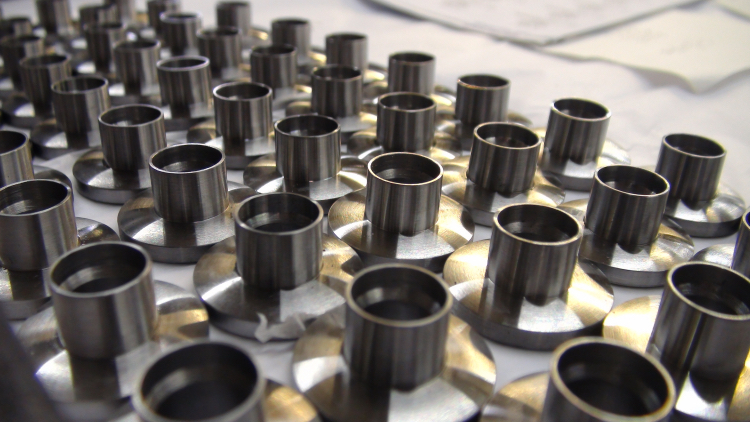 Murray Productions also provide a specialist thread rolling service for bespoke components and parts in a wide range of materials. 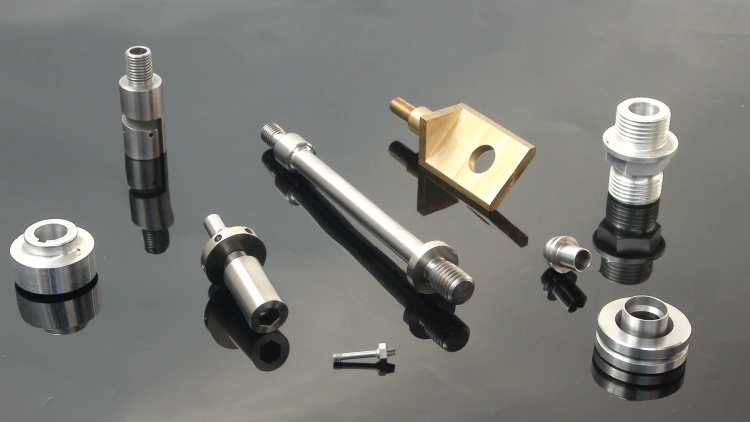 For more information on any thread rolling, machining or metal presswork requirements you may have, please contact us today.